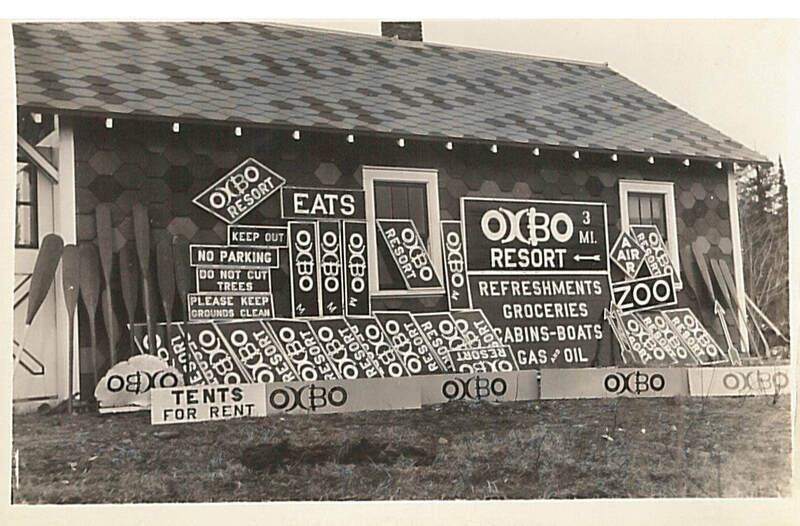 Whether your family has been coming to the Oxbo for generations, or you are planning your very first visit, welcome! Through winter 2018-2019 the bar/restaurant will be operating to full capacity. Also, one remodeled and updated three bedroom cabin is available for rent. Our regrets, the shower-house is closed for the season.